Sprayflex is committed to providing today’s farmers with top of the line products. Sprayflex Field Sprayers are lightweight, durable and user friendly for years of dependable service. With boom widths from 90 to 150 feet, capacity of up to 3,000 gallons and high road speed, the Sprayflex sprayer is perfect for all your sprayer needs. And, we can adapt our sprayers to fit your specific needs. Sprayflex now offers The Truflex Land Roller, which will be built heavy and durable for years of dependable service. "I have owned my SprayFlex Fieldstar 1500 for a little over a year. The simplicity and capacity are great. I believe that Sprayflex has the most rugged boom design. I can't say enough about their service. A Sprayflex sprayer is the best in value in the market for high capacity sprayers. It has added $ to my bottom line. I should have bought one years ago." I’ve had my Sprayflex Field Star 2000 for 6 years, and it is by far the best investment I’ve made on my farm. The operating cost is minimal. This machine makes such small spray windows seem like no big deal with its huge capacity and speed. 5000 acres, 3 days, one man, NO PROBLEM! Most of all, the company support is outstanding. Sprayflex Sprayers include Sprayflex field sprayers, truck field sprayers, rear mount booms, pull type sprayers, 3 point booms, 4 point booms, and boom conversions. We also have M2 skid steer attachments, including single bale spears, double bale spears, triple bale spears, receiver plates, mounting plates, snow blowers, snow pushers, and screen snow buckets. Our skid steer attachments also include heavy duty rock buckets, tooth buckets, stump buckets, tree pullers, root grapples, rock grapples, stump grapples, heavy duty pallet forks, manure grapples, rotary brush cutters, log splitters, rock diggers and stump diggers. 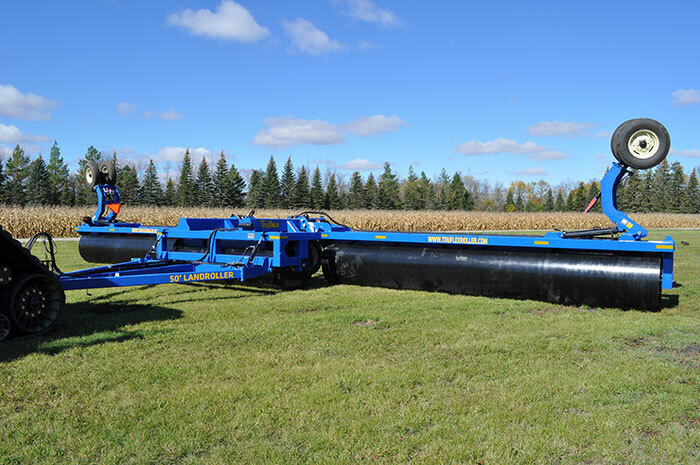 Look to us for Truflex land rollers.